Sosua is a fascinating place for so many reasons. Sosua is tied to both the past and present are rich and meaningful. In fact, they are significant on both a local and a global level. First of all, the name,“Sosua”, comes from the Tainos, who once lived and ruled the areas of the north coast of Dominican Republic. It meant “small river” and it referred to the river that crosses over behind what is now the city of Sosua. 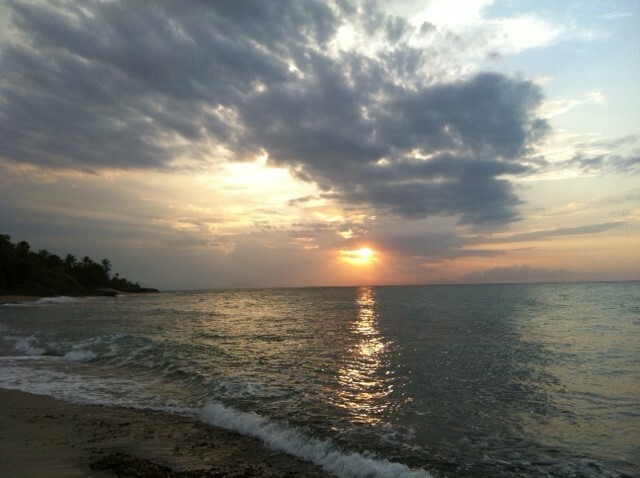 Sosua’s shores have welcomed many visitors over the years. Centuries ago, they welcomed ships from Spain. Then, in the 20th century, they welcome boats again from Europe, but this time they held Jewish refugees from Germany and Austria. In fact, between 1940 and 1945, 750 Jewish refugees settled in Sosua. This simple fact alone helped to open Sosua up to the world of tourism and commerce in many ways. Over the years, Sosua has grown and developed from the beautiful and enticing bay area out to the surrounding areas and foothills towards the river. Along with the development has come many new opportunities for adventure, community, and tourism. 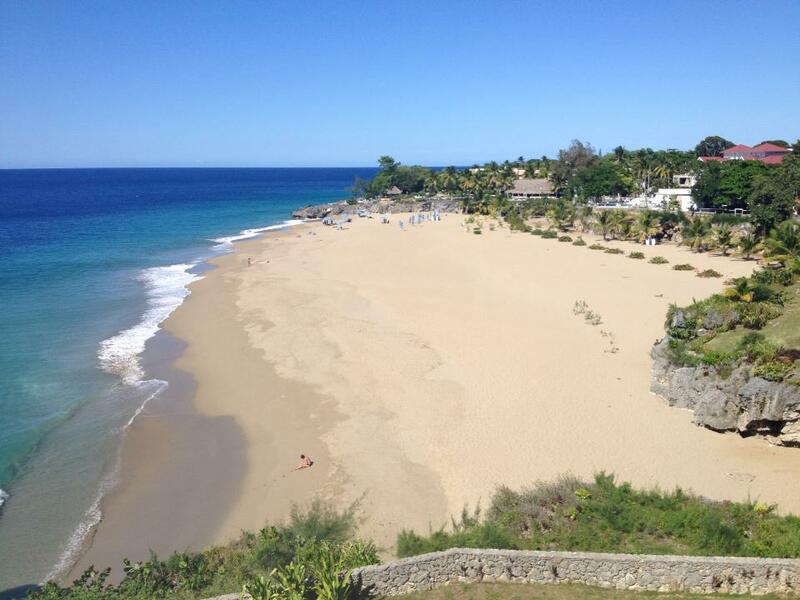 Of course, beaches are attractive, but few beaches in the Dominican Republic have the local flare of the Sosua Bay. From artisanal vendors to British themed beach bars, there is something for everyone seeking some great beach experiences. Snorkeling in the bay is at the top of many must-do lists and for good reason. Coral reefs and calm waters offer something for everyone seeking an afternoon out playing in the ocean. Around the bend, to the east of the bay, Playa Alicia offers a much more serene and quiet escape from all the action. With crystal clear waters and cold drinks close by. 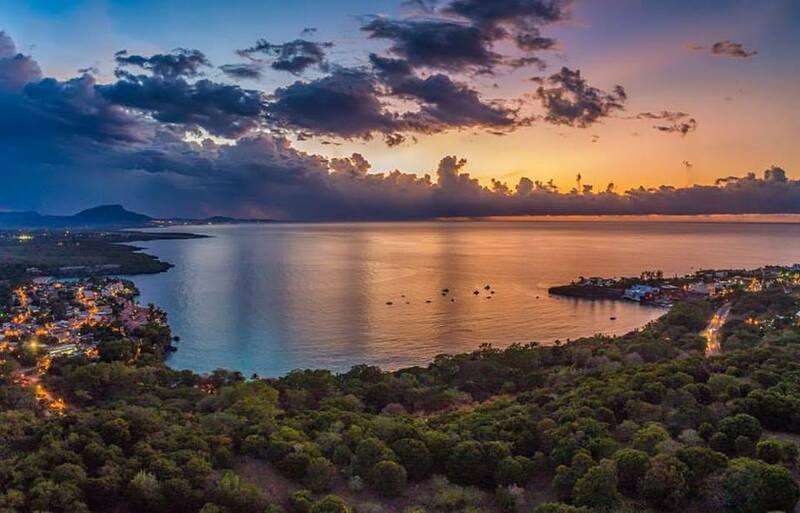 Sunsets are a beautiful part of life – but in Sosua, they are always guaranteed to be epic. The sun sets over the mountain of Puerto Plata and seems to stretch out longer than anywhere else on the north coast of Dominican Republic. The ocean view from some properties along the Sosua bay is spectacular. A walk along the beach at sunset is the perfect way to end your afternoon playing at the ocean. For a taste of true Dominican art that is carefully curated, stop in at 571 Art Gallery by Leo Diaz. For a taste of Haitian art and a challenge to your visual senses, check out Castillo Mundo King. Want to learn to dance? Check out Emily Watson School of Dance and discover how much fun salsa, tap, and hip-hop classes can be. Perhaps this time you want to finally learn how to play tennis? Check out the International Tennis School, located in Sosua Ocean Village. Is there anything that compares to a great sunset with a refreshing drink? 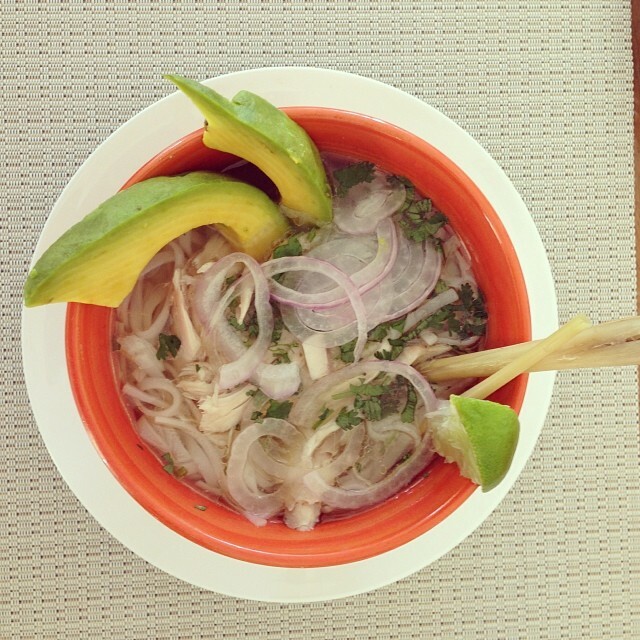 From drinking fresh beach made coco loco to perfectly mixed cocktails at one of the many beach view restaurants around town, you are in for a treat. 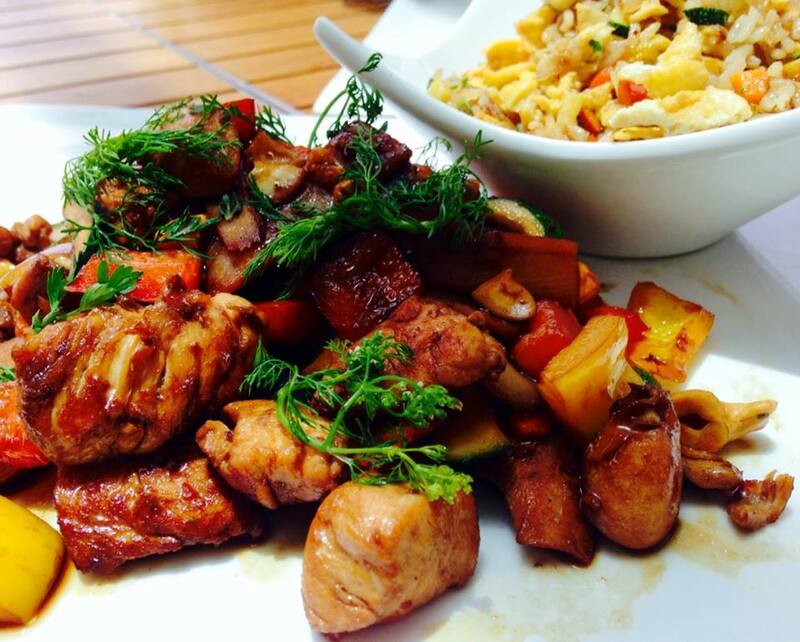 Sosua has known also for its great local fares such as plato fritos and cangrejos con vinaigre. You won’t be disappointed by the options and the locations. Enjoy! Whether you want to dive for a wreck or check out our Museum of Jewish heritage, you will be able to get in touch with the living history that will help you see Sosua in a new and insightful perspective. Sosua has two English speaking churches and both are easy to find and are in beautiful settings. Oceanside Christian Fellowship is located at the top of a cliff, facing out over the warm waters and beyond. New Life Church is tucked back into nature, only a few hundred meters off the main highway. New Life Church offers services in both English and Spanish. Is music your thing? Then the DR Jazz festival will be the event you will not want to miss! Every year the lineup on stage is filled with entertaining and exciting artists and bands from around the Caribbean. Perhaps you might want to take part in one of the many street festivals and markets throughout the year as well. As well, numerous seasonal markets happen throughout the area, creating a strong sense of welcoming into the community. 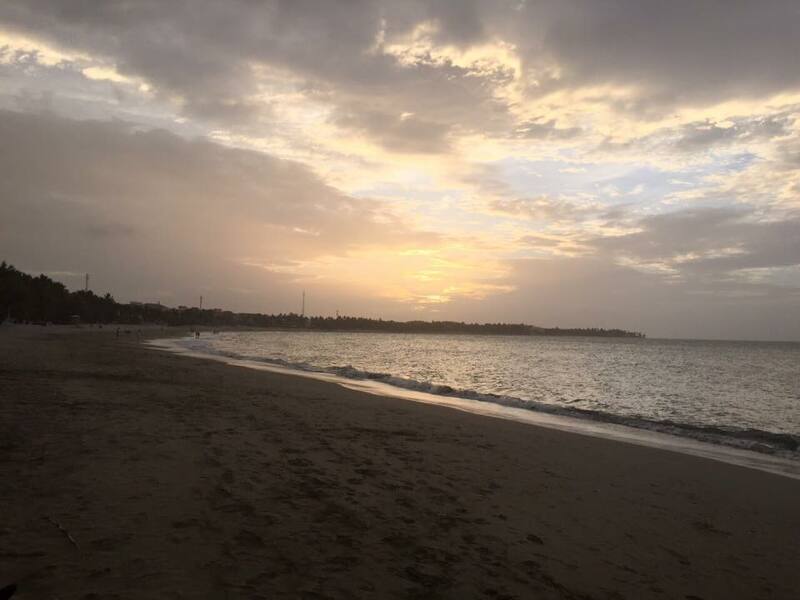 With so many things to offer, it’s hard to pick just one reason to want to visit Sosua. So, why not decide to visit it and experience it for yourself! Find out how we can help you find the vacation home of your dreams by contacting us today. Dominican Food Culture has a lot in common with the gastronomic traditions of the neighboring islands of Puerto Rico and Cuba, as well as with the country it shares the island of Hispaniola with, Haiti. The Dominican Food Culture has less in common with other Latin American countries, although there are some shared traditions there too. The different cultural influences that combined to make the Dominican people are also reflected in their favorite foods. The three primary ingredients in this recipe are Spanish, Taino, and African, with a peppering of Italian, Chinese and Arab. 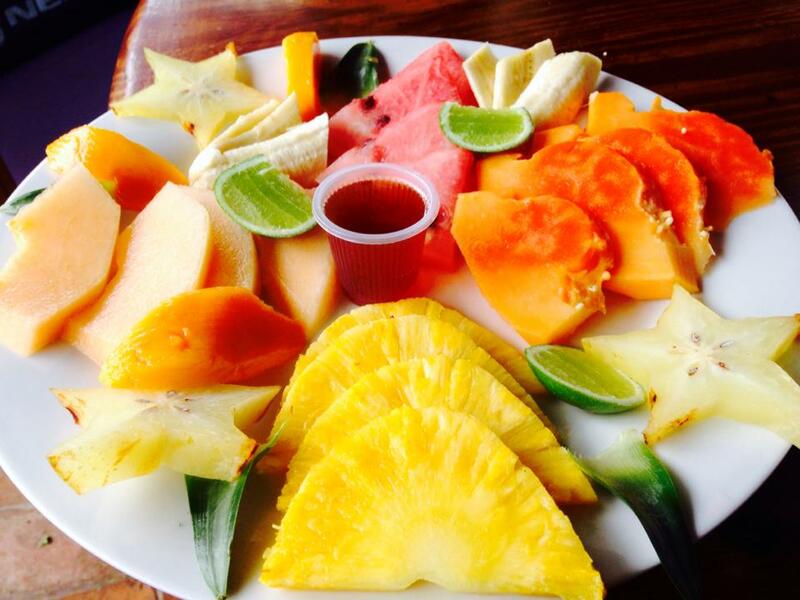 Tropical fruits are eaten at breakfast and other times of the day. This is one attraction that the foreign visitor will always be drawn to, even if he or she is unadventurous when it comes to prepared dishes. Papaya, passion fruit, pineapple, and the sweetest bananas you will ever taste are always in season. When it is the time of year for mangos, you will be in mango heaven. There are also several less familiar fruits like ‘jagua’ and ‘zapote’ that you might wish to try, either as juice or by eating the fruit itself. Lunch is always ‘La Bandera Dominicana’ – the Dominican Flag – which is made up of bean stew, white rice, and meat. There are many variations of this tricolor treat. The beans can be black, red, white or ‘guandules’ (pigeon peas). The rice is usually white, but Dominicans sometimes also make rice with noodles, rice with sweet corn, or rice with vegetables. The meat can be chicken, beef, pork or goat, and these are made in any number of ways too: stewed, fried or roasted. 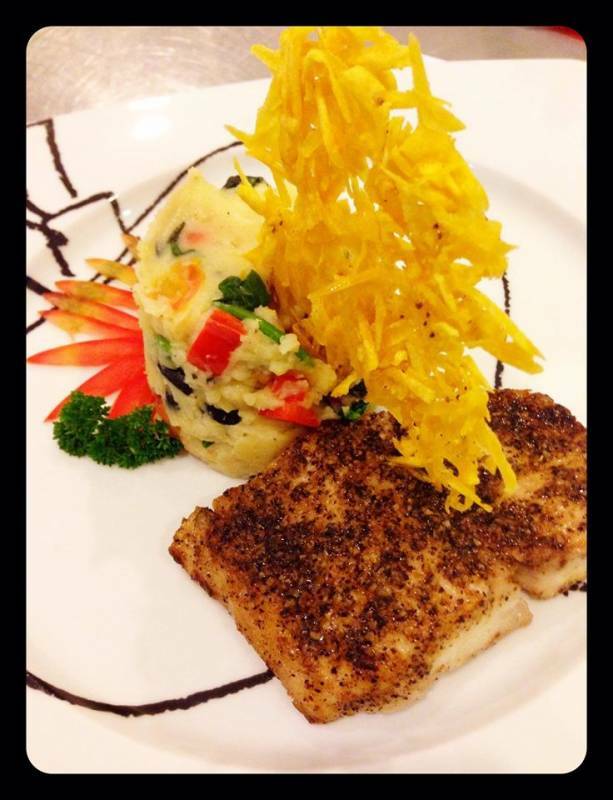 Codfish stew is sometimes served instead of the ‘meat’ option. The ‘bandera’ is usually served with a small mixed salad or a plate of boiled vegetables. 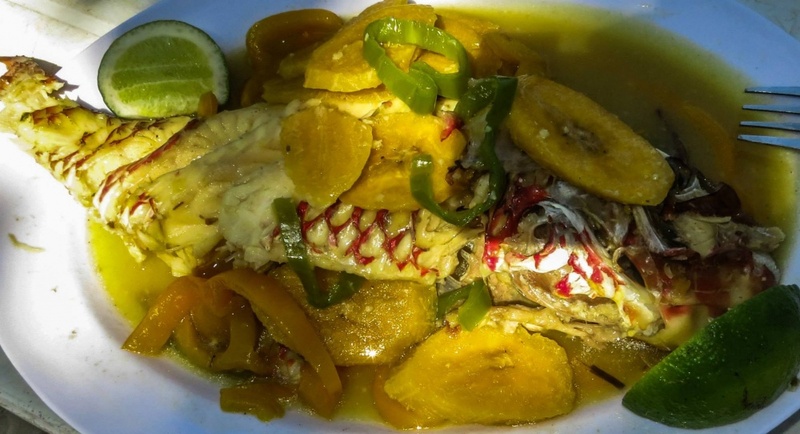 On the menus, you will see mentions of ‘salsa Criolla’ or Creole sauce, which is the Dominican name for a vegetable based sauce made with onions, green peppers, and tomatoes, which can be combined with fish, shrimp, chicken or other meats. Other popular sauces or seasonings include ‘al ajillo’ – garlic sauce, or ‘a la crema’ – similar to a béchamel sauce. The evening meal is usually light and can be a variation on what is eaten at breakfast, a simple sandwich, and a hot drink, or in the hotter months, simply a glass of natural fruit juice. Dominicans are also particularly partial to ginger and lemon grass teas and thick hot chocolate drinks. On special occasions, Dominican Food Culture takes on a festive air. Sancocho, a thick stew made with up to seven types of meat and a large array of vegetables and tubers, is the ultimate Dominican party food. Christmas time is when families get together to share a roast suckling pig (lechón asado) accompanied by moro de guandules (rice and pigeon peas) and potato salad. At Easter, a large vat of the unique ‘habichuelas con dulce’ (sweet beans) bubbles on every Dominican household stove. Street corner food stands and roadside sellers are a picturesque part of the Dominican Food Culture. It is advisable to take this slowly if you are a newcomer to the country, because hygiene is not always that great, and your stomach is still adjusting to being in a different climate. Once you feel you are ready, frituras (fried snacks), chicharrones (pork rinds) pollo frito (fried chicken) and chimichurri (hamburgers) are all there for the taking. 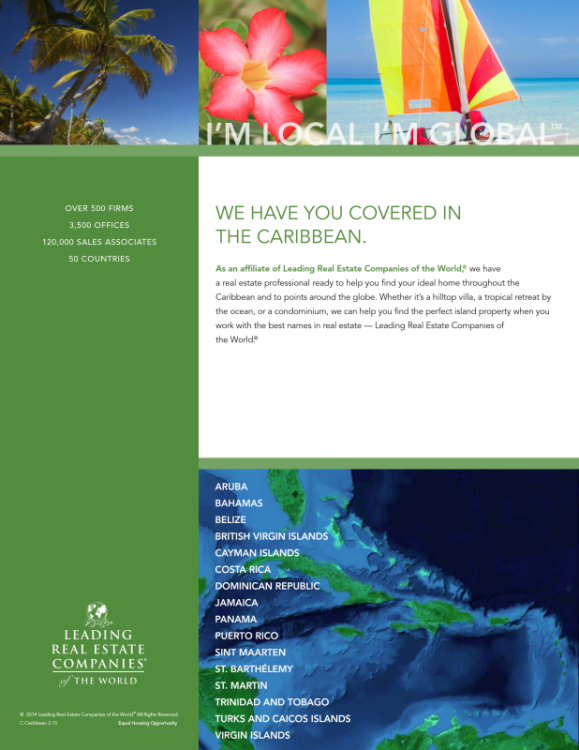 As an affiliate of the Leading Real Estate Companies of the World, Select Caribbean Properties is proud to offer not only real estate services around the globe and in the Caribbean, but also relocation services. No matter if you want to move to the Dominican Republic and sell your property back in the USA, Europe or elsewhere Select Caribbean Properties can provide all aspects of relocation services. With over 500 firms, 3.500 offices, 120.000 sales associates in 50 countries LeadingRE can help you find the right home all over the world. Casa Veintiuno Boutique B&B is an award-winning Boutique Hotel and offers exquisite dining in Sosua on the north shore of the Dominican Republic. Just across the road from Casa Ventiuno Boutique B&B is the famous Sosua Beach with its crystal-clear water, white coral sand and lively group of beach kiosks providing the visitor with beach chairs, cold drinks, and excellent seafood lunches. The Inn itself features standard guest rooms, a single suite and double suites, all done beautifully in white and pastels. Guests may use the complete exercise room and pool while the ground-level bar and restaurant is highly regarded by all who sample it. 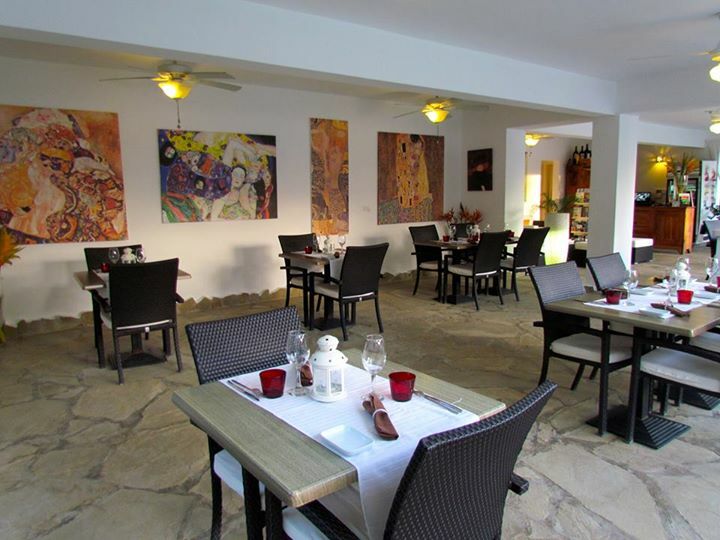 The intimate restaurant, next to the Inn’s pool and garden, serves a variety of fresh offerings prepared by Belgian owners Saskia and Marc to a very high standard. This small, European-style bed & breakfast is a gem, well worth a visit to dine or to stay for a week or two. Meet Kristina Paider, a Cabarete freelance researcher, writer, and editor based out of this famous surf town in the Dominican Republic. Originally from Wisconsin, Kristina, a Cabarete freelance writer, has worked and lived in many locations around the globe. We wanted to find out what drew her to Cabarete and how she keeps her work/life balance when living abroad. 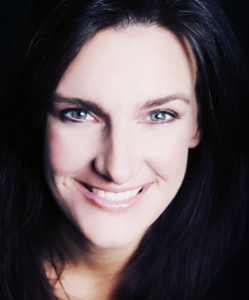 Her answers might surprise – and encourage – you! 1. What drew you to Cabarete? I first came to Cabarete to do the “27 Waterfalls” as immersion therapy. After leading a rescue of two drowning boys, I developed panic attacks. I had tried several things (unsuccessfully) to quell them, and in 10 years, nothing had worked. I stayed because of the wonderfully diverse and supportive community of ex-pats, locals, entrepreneurs and water enthusiasts – it felt like home. I’m a writer, researcher, and editor. I help storytellers of all kinds – fiction and non-fiction, personal and business, craft their message to attract and engage a wider audience. 3. What’s a highlight of your life/work balance? It’s hard to pick just one! It seems that here, time passes at a more relaxed pace, and there is always time for the things I want to do. Specifically, I love the mornings when I walk and swim with a friend from my writing group. Not only is it efficiently working multiple muscle groups, but we also get our brains in gear and problem-solve the next move in whatever material we’re working on. Plus, we are in Cabarete Bay and use an infinity pool overlooking the ocean. We usually end up laughing hysterically at something – or everything. It’s hard to beat that. These are the most productive hours of my week. 4. What’s one or two tips you have for people seeking to make a move such as yours? Bring an open mind and a good attitude. Embrace and learn as much about your new surroundings as possible. If you try to re-create everything you had exactly as you had it at home, a move like this will be frustrating. However, if you can embrace new things and entertain your curiosity, it could be the time of your life. Also, you can do a gut-check with this question: “What would I regret more: DOING it, or NOT DOING it?” That’s usually a good barometer. Kristina is one of the many freelance professionals that make up the growing mosaic of Cabarete. Our community is active, friendly and engaged in local connections. Contact us now to find out more about how Select Caribbean Properties can help you relocate or enjoy a long term stay in Cabarete and the surrounding area. Find out more about Kristina’s work at www.kristinapaider.com.